We want to let you know about some exciting changes and improvements coming to 97X’s X-Treme Team . We’ve received a great deal of feedback from members who have asked for faster and easier ways to get access to the amazing prizes and VIP experiences regularly available to 97X-Treme Team members. In response, we will be discontinuing the points system as part of the 97X-Treme Team. Beginning April 15th, the 97X-Treme Team will no longer require points to enter sweepstakes or receive benefits. Instead, they will be available to all VIP Members equally. In the months ahead, we will also be introducing many more exclusive perks that come with simply being a 97X-Treme Team member, including special events, contests, coupons, giveaways, ticket presales and much more. 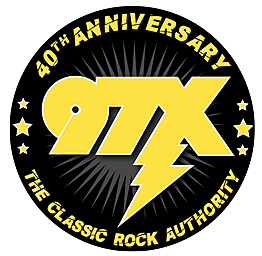 We appreciate your help in making the 97X-Treme Team experience as great as possible — it will become even better than ever, we promise — and thank you for being a loyal listener of 97X.